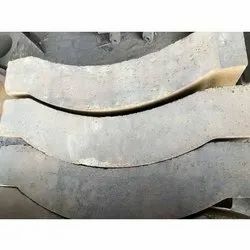 We offer Refractory Burner Blocks, and all other special shapes as per requirement. We are a top-notch organization, engaged in providing Side Arch Bricks. Our reputed entity is engaged in supplying Arch Bricks. 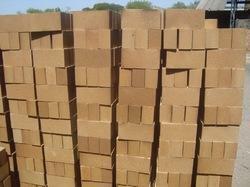 Banking on our enriched industry experience, we are able to supply Arch Bricks. We are amongst the most reputed names in the industry, offering Arch Brick.